With every passing year your wrinkles become worse. Prevent wrinkle formation on your skin. 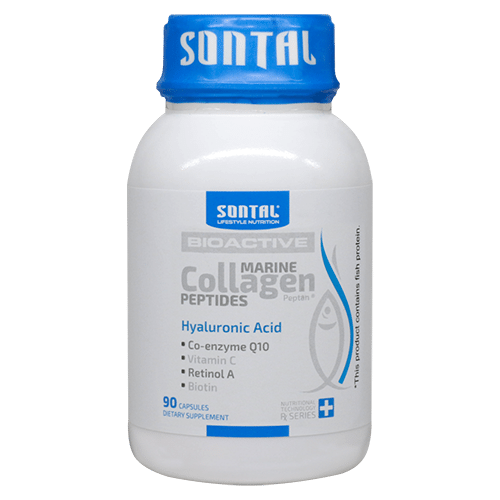 Stimulate collagen production with SONTAL BioActive Marine Collagen. You can maintain optimal skin health and look more youthful. Increases skin’s elasticity, moisture level and retention. Improves joint and cartilage health.